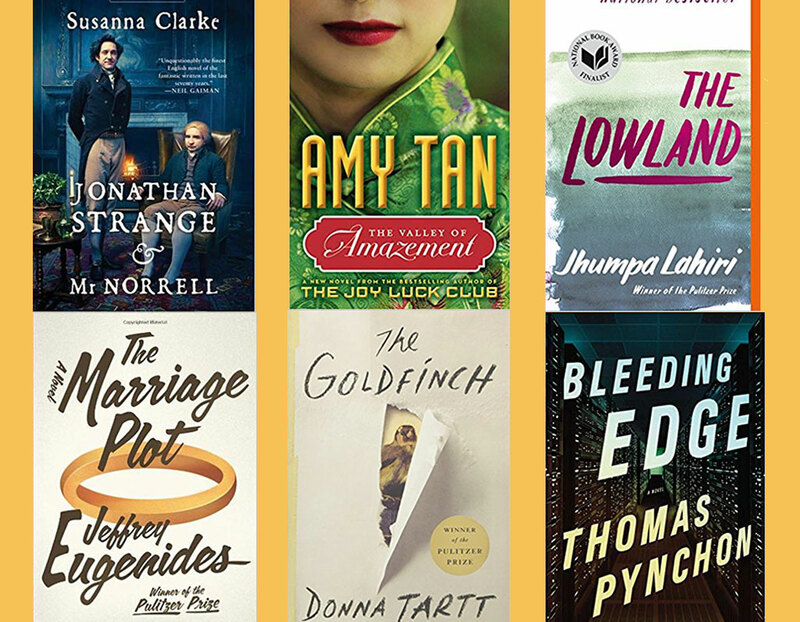 It's been at least five years since we've seen a new book from these great writers. We hope it's not permanent! 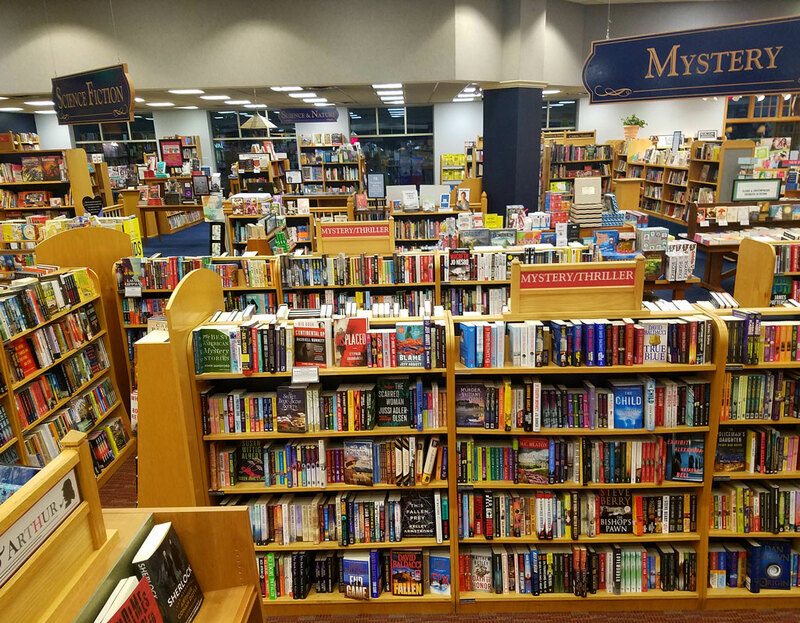 The Cincinnati bookseller shares his best book picks, reading tips for parents, and what makes a good bookstore. 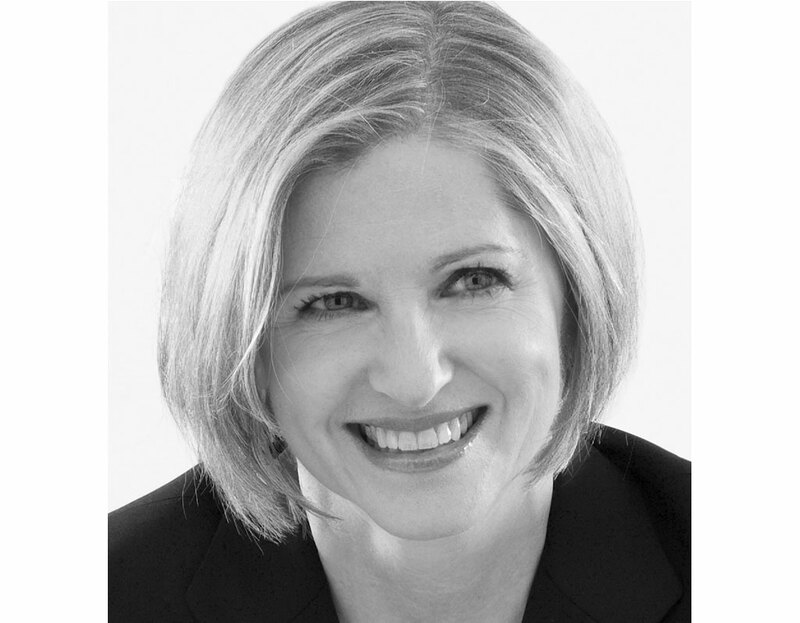 Celadon's Creative Director Anne Twomey has always been an artist, and she knew early on that art would be integral to her career. 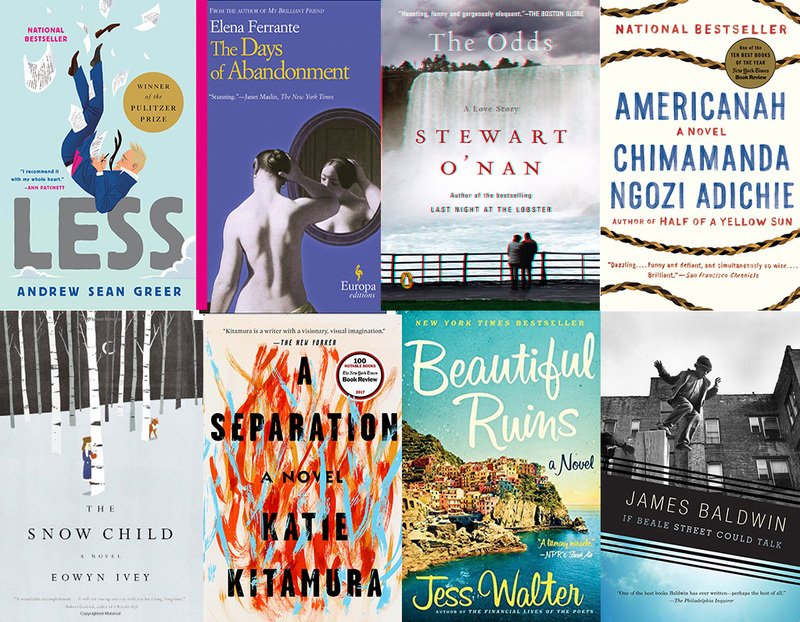 Joy, heartbreak, redemption, deception... love is a many splendored thing. 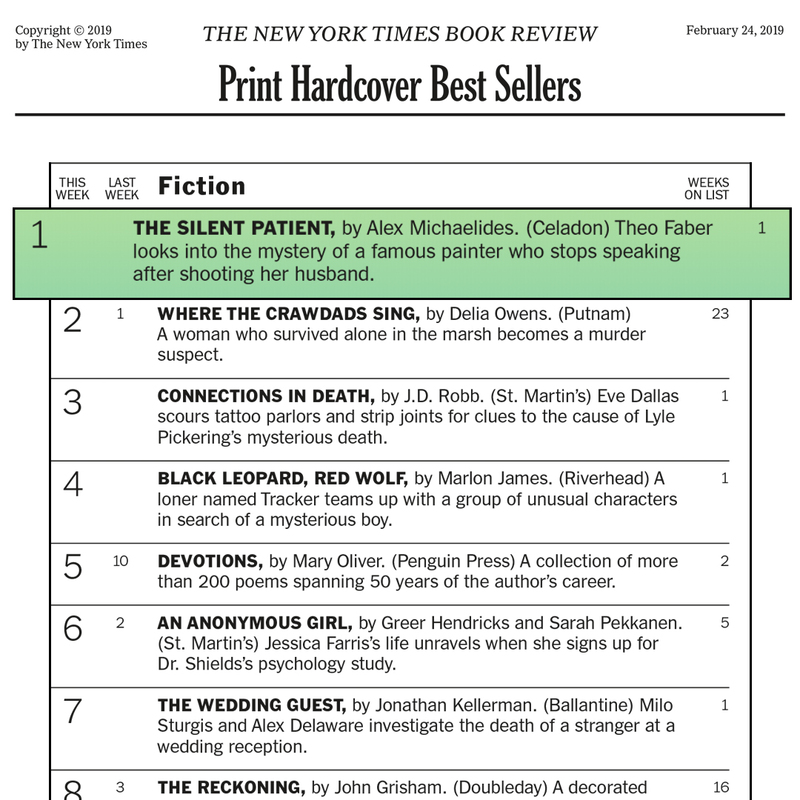 The Silent Patient is an instant #1 New York Times bestseller! Called “totally original” by David Baldacci and “a spine-chilling debut thriller” by PEOPLE magazine, The Silent Patient is the novel that has everyone talking—and reading! Get your copy today! Win a copy of This Chair Rocks! 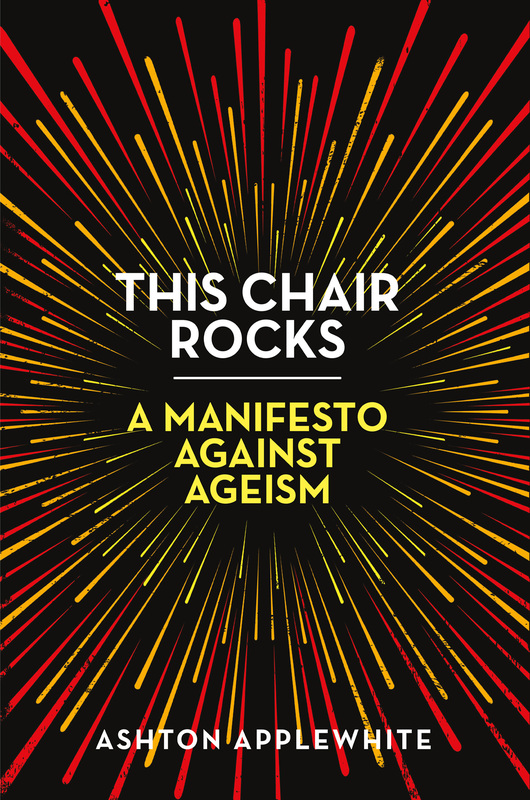 Enter our sweepstakes for a chance to win one of five copies of This Chair Rocks: A Manifesto on Aging by Ashton Applewhite. 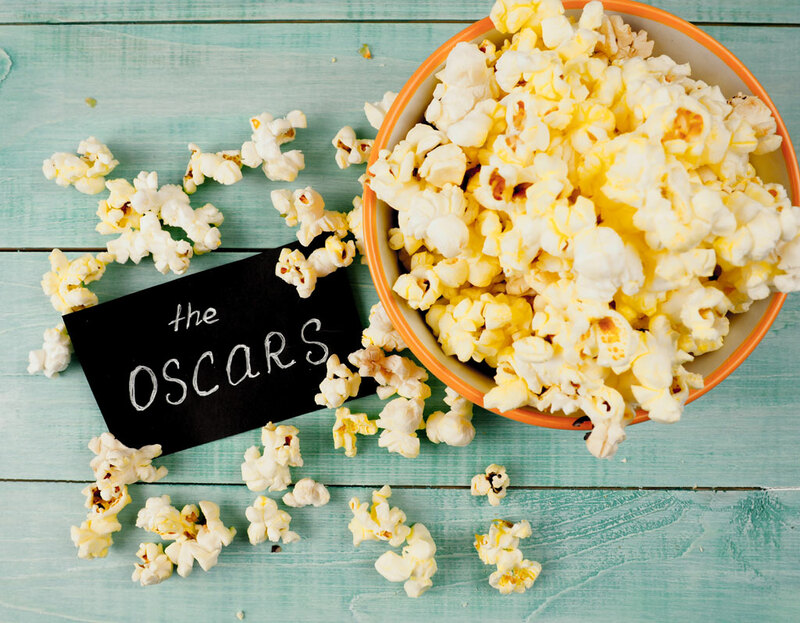 Don't miss your chance to win!